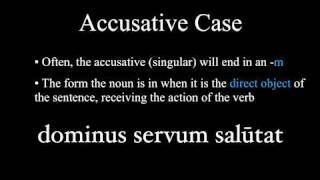 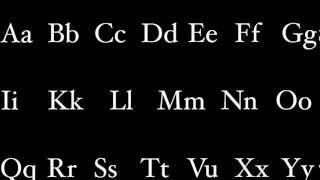 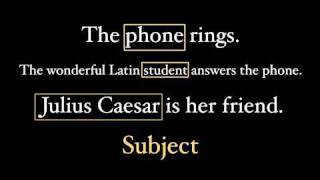 The accent in classical Latin is easy to learn once you have mastered the art of syllables. 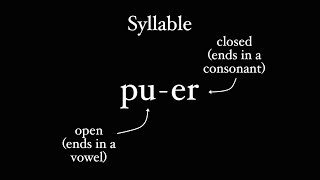 This video not only covers where to put your stress in the word, but also dives deep into the heavy and light bits of syllables. 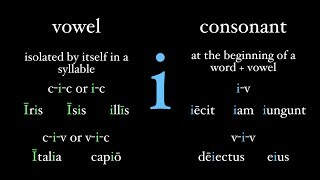 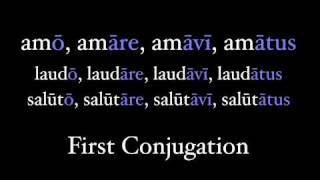 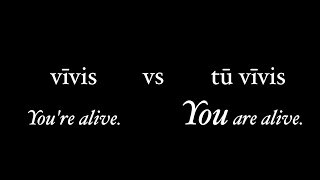 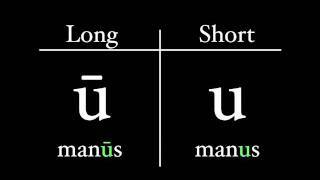 There's more to Latin pronunciation than just knowing how consonants, vowels, and diphthongs sound. 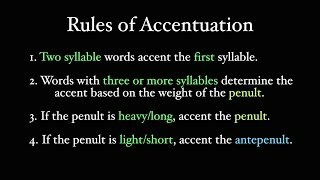 This video shows you how to identify and say syllables correctly, and this topic will soon be extended in a second video on accent. 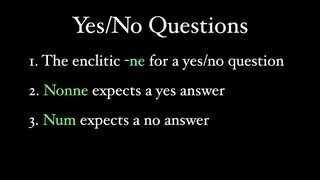 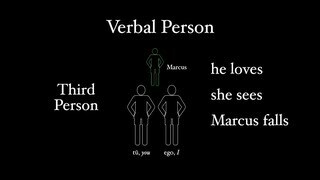 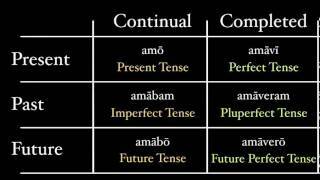 This also has an impact in poetry and how to determine the longs and short of a poetic line. 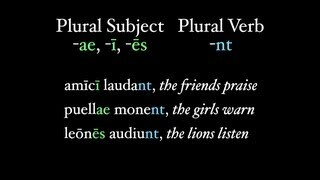 Adjectives add color and pizzaz to a sentence, and you can't have a Cicero without adjectives. 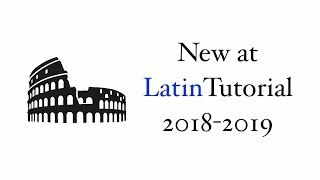 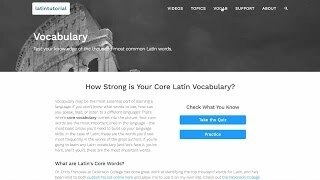 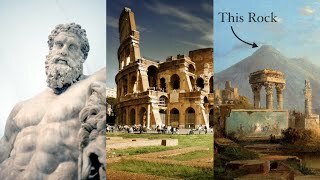 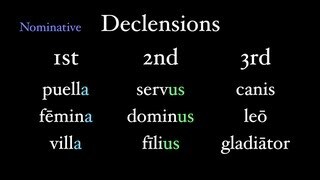 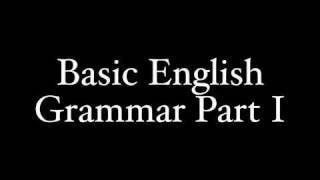 This video covers the basic essentials to learning about how adjectives work in Latin, while leaving the specifics about declension for other videos. 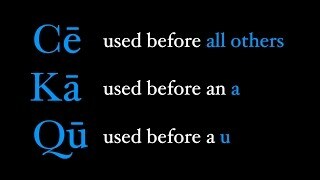 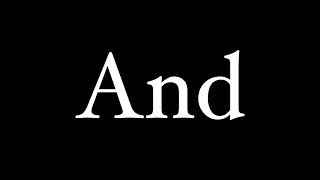 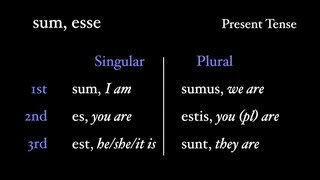 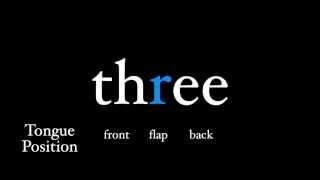 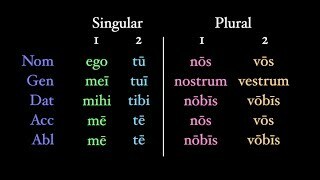 In Latin, there are three (and more) different ways to express the simple English word "and". 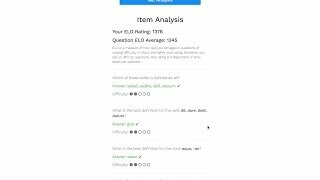 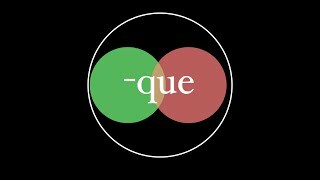 Each of these, et, atque, and -que, show different levels of connectiveness.